The Goodyear Eagle EfficientGrip is an environmentally friendly tyre that boasts a significant reduction in fuel consumption, without compromising high performance and superior ride comfort. 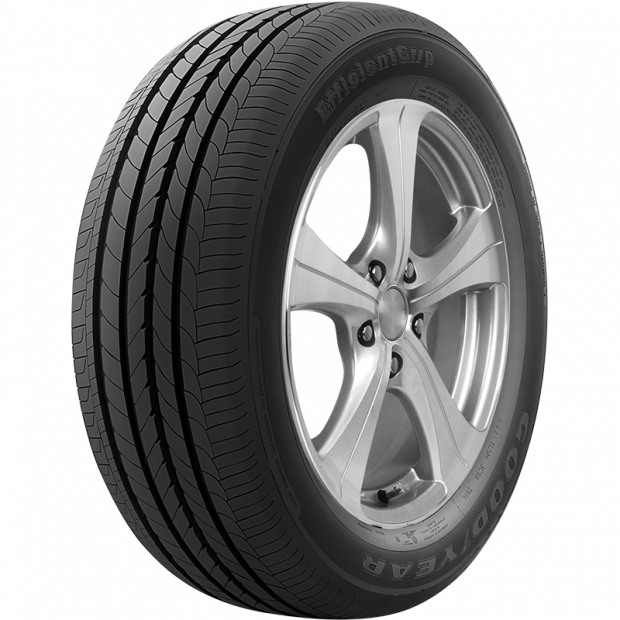 This passenger tyre has a high grip asymmetric design that offers the driver complete control in different road conditions. The Eagle EfficientGrip also offers improved grip in wet and dry weather, an intuitive steering response, and enhanced stability. Its reduced braking distances help to ensure better overall traction on slick roads. Not only is the Eagle EfficientGrip fuel efficient, but it also provides an exceptionally smooth and quiet ride thanks to its advanced QuietTred Technology. How Do I Order EAGLE EFFICIENT GRIP Tyres From Beaurepaires? 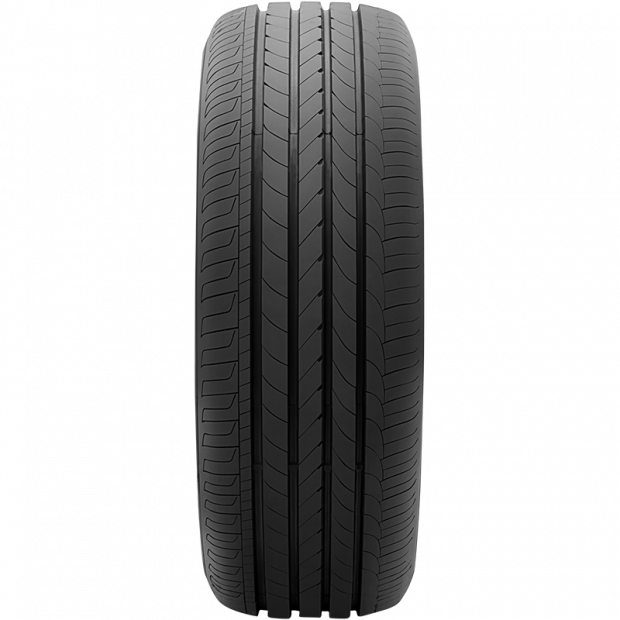 Ordering your EAGLE EFFICIENT GRIP tyres from Goodyear Autocare is extremely easy. All you need to do is select the size and the amount of tyres you wish to obtain. Once you have made your selection, click on the request a quote button. Goodyear Autocare will provide you with a swift quote and additional information on how to proceed. Customers can also speak to one of our experts directly, for example when you want to obtain your new set of EAGLE EFFICIENT GRIP tyres over the phone. Simply give your local Goodyear Autocare store a call or stop by. One of our professionals will be more than happy to take your order or provide you with additional pricing information. We also need to mention that Goodyear Autocare customers get a free tyre fitting, valve replacement and wheel balancing with the purchase of their new EAGLE EFFICIENT GRIP tyres. You can also drop off your old tyres at Goodyear Autocare, because we will recycle them free of charge. How Do I Contact Goodyear Autocare For A Tyre Purchase? 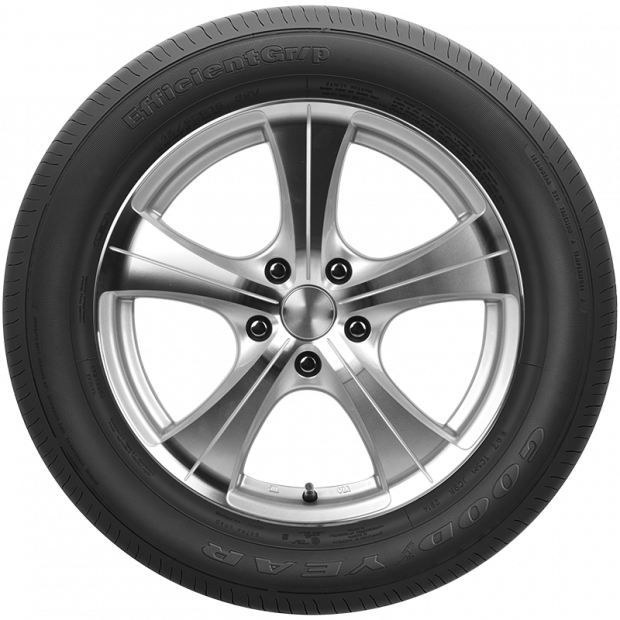 Would you like to obtain a set of EAGLE EFFICIENT GRIP tyres and get them fitted at Goodyear Autocare? Do not hesitate to contact our online sales department to sort out your order. Please call 13-23-43 to place an order or to request more information.